HomeWhat is the Difference between Accuracy and Precision? Have you ever wondered what is the difference between accuracy and precision? Though they seem to be one and the same, there is an important distinction that separates them. Accuracy is the degree to which your arrow hits the bulls eye. Precision is how consistently you hit the target. So which one is more important? I would say both. They complement each other. The greatest artists, musicians, athletes and entrepreneurs mastered the dual of accuracy and precision to the highest levels possible. I know there have been many people in the past who succeeded just because of accuracy. I will say it is just a stroke of luck or they might be lazy enough not to pursue their calling. You can frequently see words like “young sensations and sudden geniuses” in newspapers and TVs and after a few months or years they suddenly disappear an never found again. Their gift of accuracy may take them to the sky but they prefer not to reach the stars. To reach the stars consistent practice and significant sacrifice is required. Whenever your work suddenly attracts praise and laurels, don’t stop and marvel at your own work. Instead work harder to improve and refine. Create better works. Taking praise to mind is the biggest enemy to precision. Serial entrepreneurs earned the word serial because they consistently hit the jack pot no matter what business they start. In other words they achieved precision. 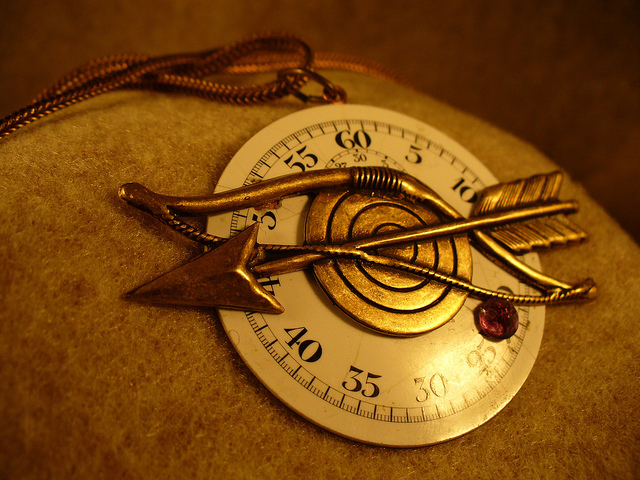 Alchemists can turn lead to gold because of precision. Accuracy without precision is like tactics without strategy. It is the noise before defeat as the great philosopher Confucius calls it. Similarly focusing only on practice without having a target in mind is also not correct. Repeating the same mistakes is not the point of trying. Not repeating your mistakes and learning from them is precision with accuracy in mind. Precision without accuracy is shooting the darts without a bullseye. Keep in mind, whatever you do, first test your accuracy range and keep working on it i.e improve the precision. Precision is continuous mastery whereas accuracy is its fruit or the result. Thank you for all love and support. I am glad that you found the articles useful.